Why Am I Knitting With Super Bulky Yarn in June? I simply did not have the patience to wait for cooler weather. I was gifted this wonderful, I guess you would call it novelty yarn and I was eager to see and feel it knitted up. It’s Polar FFF. 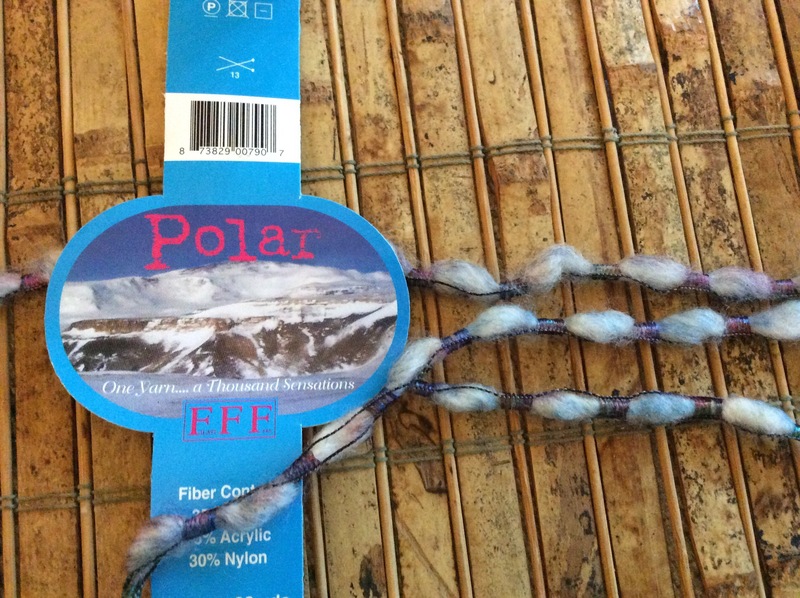 The fiber content is 35% wool, 35% acrylic and 30% nylon. 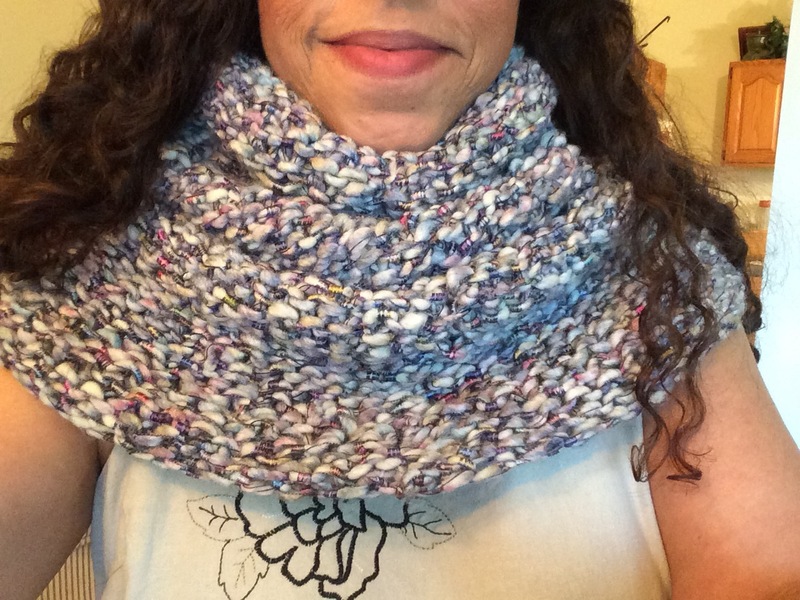 I made a cowl/snood and a hat. 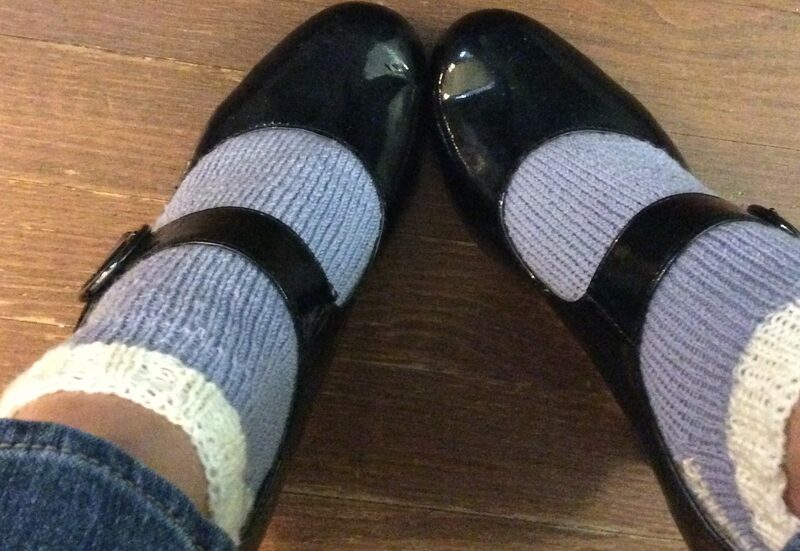 The label recommends size 13 needles and ravelry’s yarn page recommended size 17. I used size 15. Bamboo straights for the cowl and a size 15, 16 inch circular for the hat. 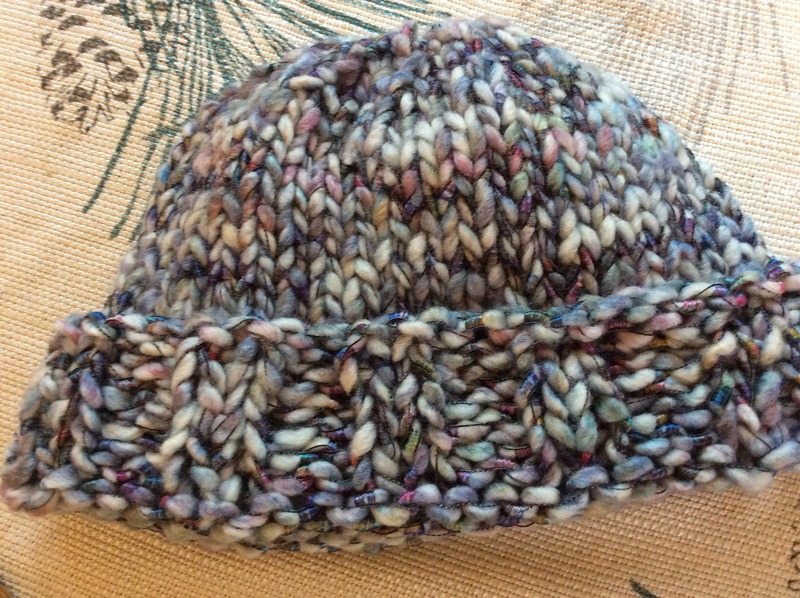 The hat is a pattern from Sheep & Stitch I found on YouTube. 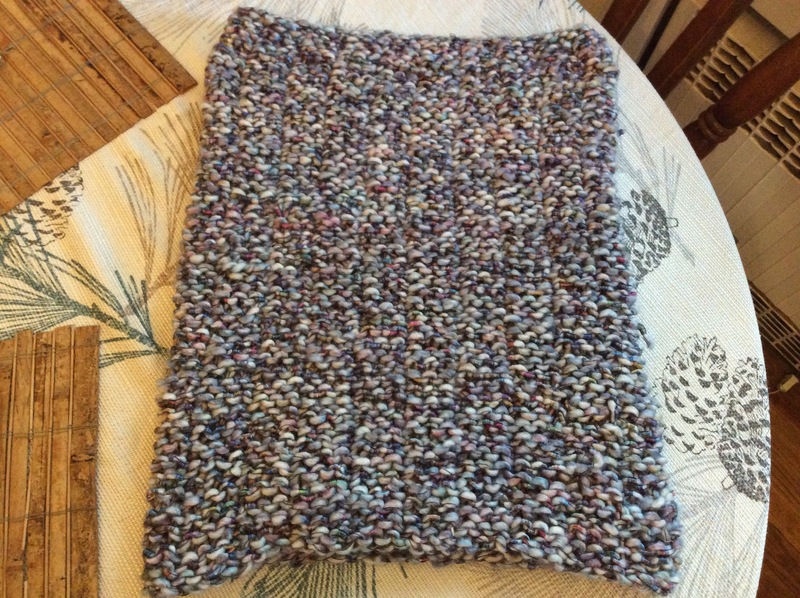 And the cowl I made up as I went along. It’s a k3,p3 on one row then knit the purls and purl the knits. I have seen this referred to as the trinity stitch. Not really sure what it is. I then seamed it side to side. It measures about 26 inches wide and 19 inches tall. Next Post Takumi Bamboo Interchangeable Circular Knitting Needles Combo Set. That’s very sweet of you. Thank you and have fun with your knitting.